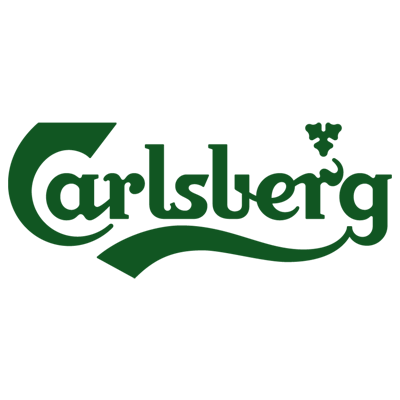 Carlsberg is one of the best beers in the world. It offers you a refreshing and uniquely characterful international premium Pilsener with a malty backbone and balanced bitterness. They unfiltered their beer for a rich malty sweetness and a fresh, hoppy aroma.